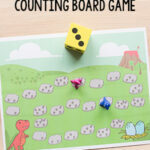 This counting game is fun way to practice number recognition and one to one correspondence and because it’s a game it will really appeal to preschoolers. 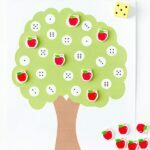 The game is so simple and easy to set up and can be done with guidance or independently. Evan loves when I turn things into games and this one was a real treat due to the smacking aspect of it. Don’t be fooled by the fun and simplicity though. When playing this game lots of skills are being reinforced. After showing Evan how to play and completing a few rounds with him, he was able to do this on his own for a tiny bit. He does get distracted and starts smacking everything with the swatter, so I tend to stay close by and remind him how we play the game. If you can’t leave your child to do things like this independently, that is totally normal. Some kids are more inclined to work with little supervision and others need to be kept on task a bit. I don’t force him to do any of these activities, but sometimes a reminder is what he needs to refocus. 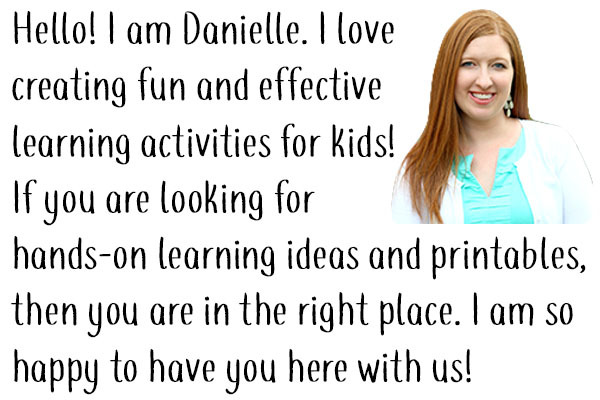 All my materials were bought at the dollar store and can be used over and over again for other activities. All you have to do is write the numbers on the sticky notes and place on your work surface. 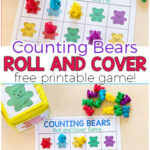 The child will roll the die and identify which number is facing up. 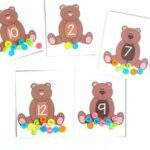 Evan was able to identify numbers 1-3 immediately upon seeing it, but for numbers 4-6 he needed to count the dots to know which number was rolled. 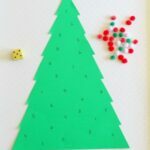 You can also use a set of dice and work on numbers from 7-12. 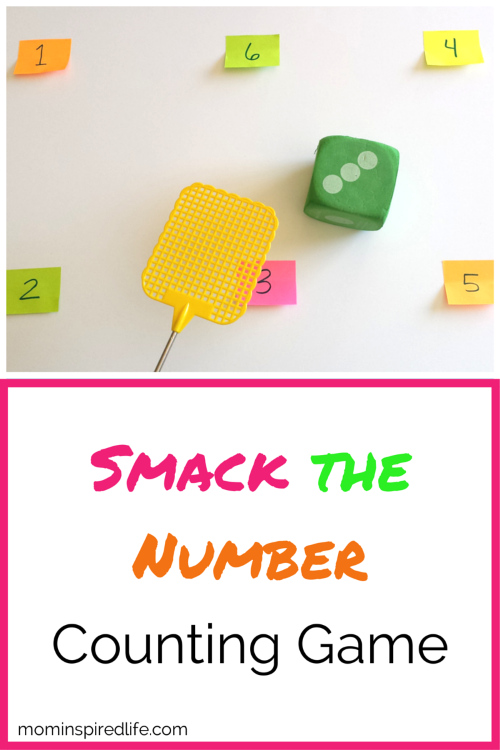 Then he needed to identify the sticky note with the corresponding number and smack it with the swatter. I instructed him to swat the number the same amount of times the number represents. For instance, if he rolled 3, he would swat that sticky note 3 times. However, he was having way too much fun with the swatting and just kept going. Often swatting each number 6 or 7 times. So if you can get your child to do this, great. If not, that’s totally normal. The swatting is just too much fun! 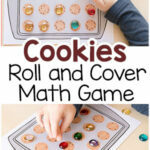 For more activities like this, check out my Preschool Math Activities board on Pinterest!